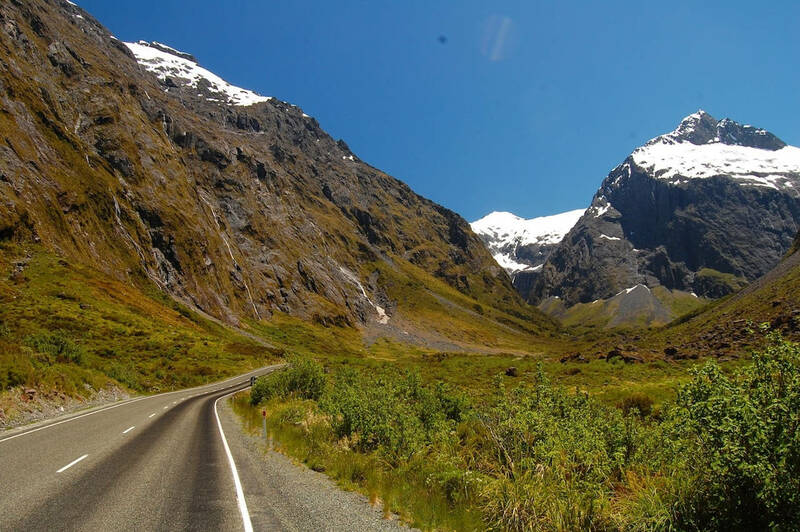 Indulgence Tours is a premium provider for clients travelling to New Zealand. We’re a boutique provider with a narrow focus on delivering superb incentive, educational & leisure itineraries to clients from around the world. To make an immediate inquiry, or to view our office details, make your way to our contact us page. 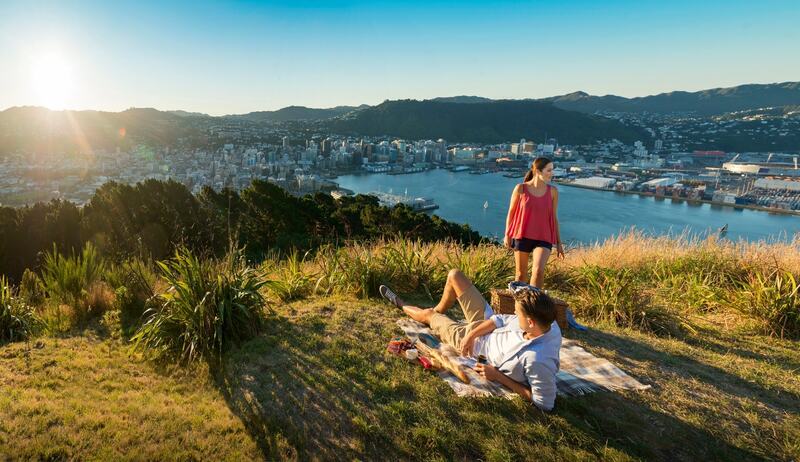 First founded in New Zealand in 2011, and now fully incorporated in Australia, we've dedicated ourselves to helping our clients the most engaging and inspiring travel experiences possible. We've put together arrangements for clients from across the globe, with a focus on tailored experiences, carefully customised to meet the preferences of our guests. We absolutely dedicated to ensuring that we deliver experiences designed to match exactly the true preferences and interests of the guests we cater to. Whether you’re looking for thrills, inspiration, luxury or insights, we look forward to ensuring your group has the best possible experience with us. I'm Ben Neynens, and I founded Indulgence Tours in 2011. I have an obsession with exploration, and I love to help others experience the delight and wonder that comes from discovering somewhere new and beautiful. If you'd like to get started on forging your next unforgettable travel experience, be sure to get in touch. Or, check out my Youtube channel and follow some of my own past adventures. We really enjoyed this self driving tour. Without Indulgence Tour’s guide we would not of know of the nice places to stay. It was very well planned out and we saw a lot of beautiful places. Thank you Ben! 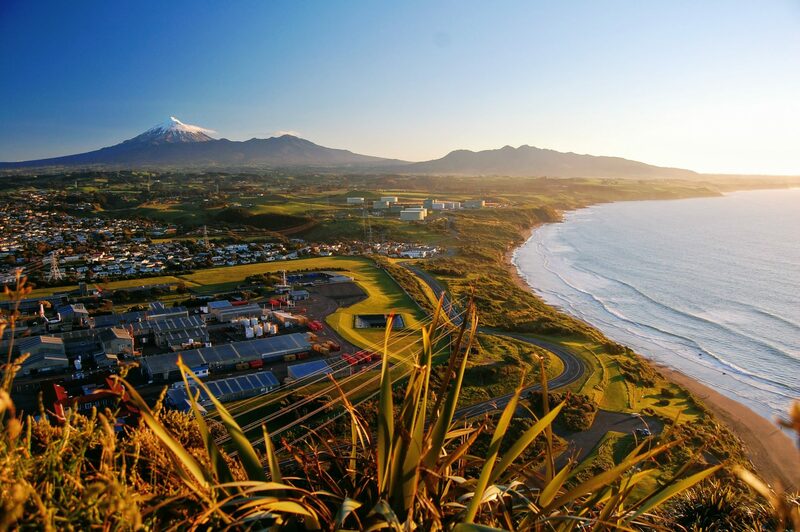 Only wish I could extend my stay to enjoy the warmth of NZ. I thought our tour was well researched and very well organised which provided us with one of our most treasured holidays. 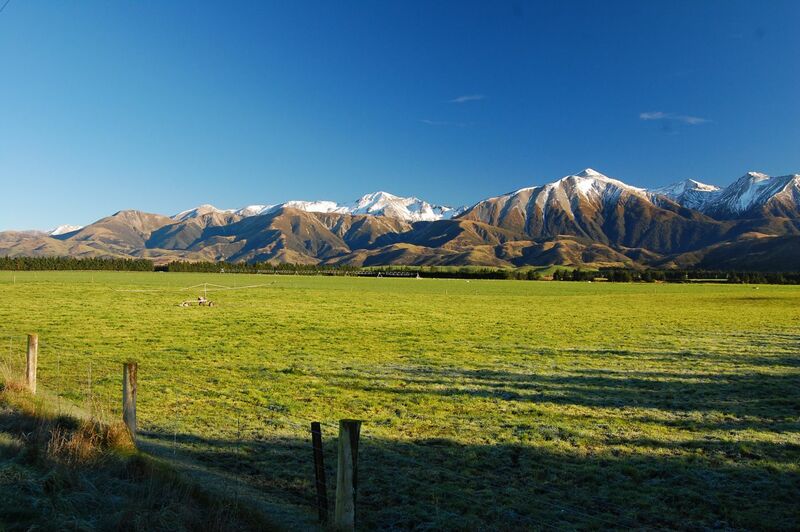 Also South Island New Zealand is an awesome island and an excellent holiday destination.